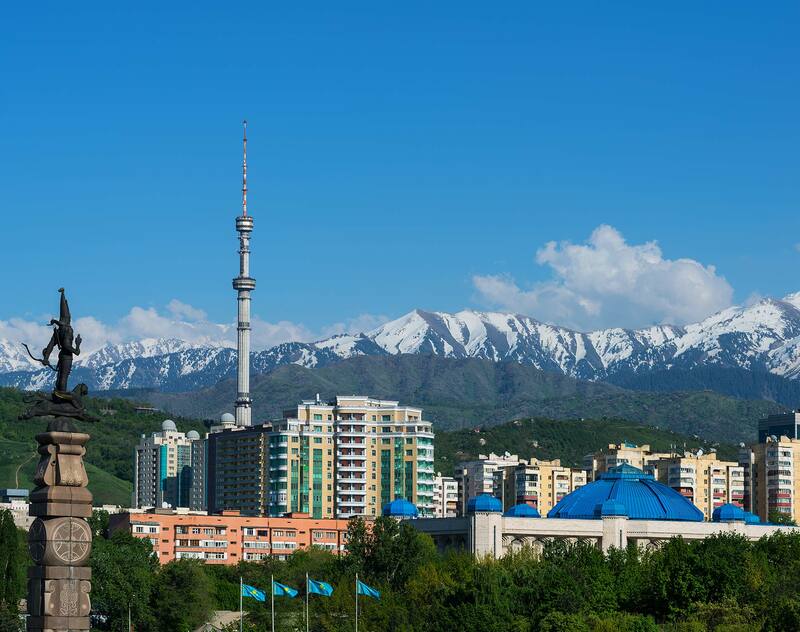 Following the global combination, the Almaty teams of legacy Salans and SNR Denton have joined together to form the largest, and the leading, international law firm in the country. Now we can provide you increased service and experience from a single source--Dentons Kazakhstan. Our combined practice has more than 30 fee earners (including five partners) and continues to grow. With offices in Almaty and Astana, and with the combined experience of two legacy firms that were already leaders in Kazakhstan’s market, we offer you enhanced capabilities across sectors and service lines. Our larger team of lawyers (both locally and foreign qualified) allows for much deeper practice focus within the office, enabling our professionals to provide advice on even complex and unusual issues with little or no additional research. In short, you get even better quality and value. Not only are we part of a reputable international law firm, but we also fully meet Kazakhstan local content requirements, providing the benefits of both worlds. You benefit from the combined experience of our practice in all areas of business law, which far exceeds that of any other law firm in Kazakhstan.